CMA Planning secured planning permission for 59 affordable homes alongside a new health centre in Walthamstow in March 2015. 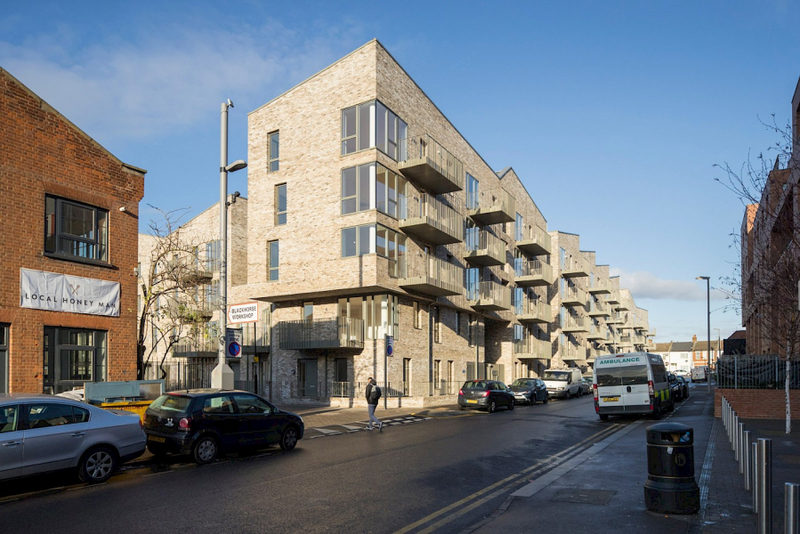 The scheme involves four blocks of flats and houses rising to five storeys, shared communal gardens and parking and a health centre. 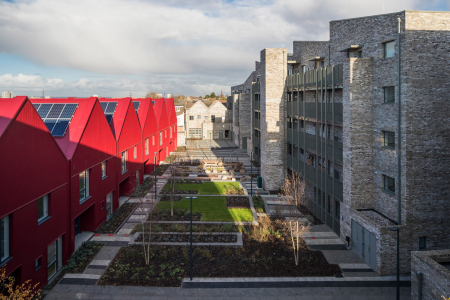 The scheme, designed by Levitt Bernstein, uses strong, simple forms and quality materials derived from both residential and industrial typologies. The street-facing elevations read as continuous compositions wrapping the site, but regular breaks allow for glimpses through to the more “playful” mews at the heart of the space where the houses have steeply pitched roofs and corrugated red metal cladding. CMA Planning then assisted with conditions and CIL matters and the scheme was completed in 2017. 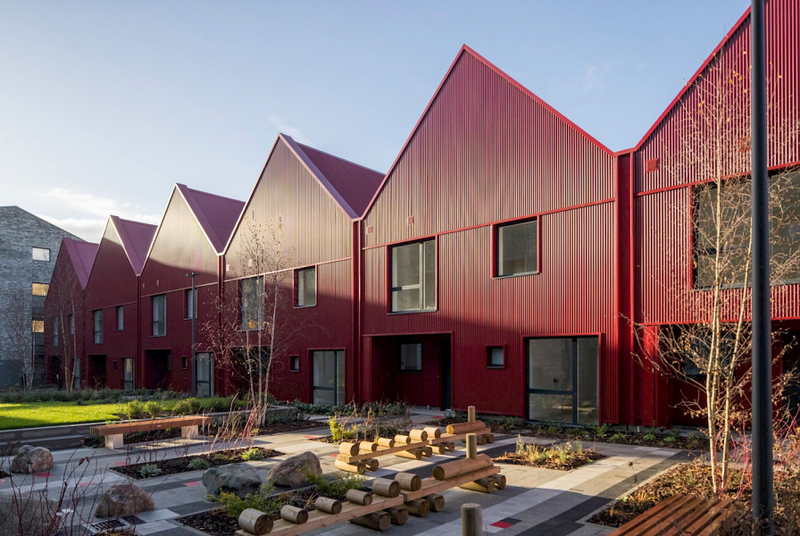 It was shortlisted for both the RIBA London Awards and the Housing Design Awards.